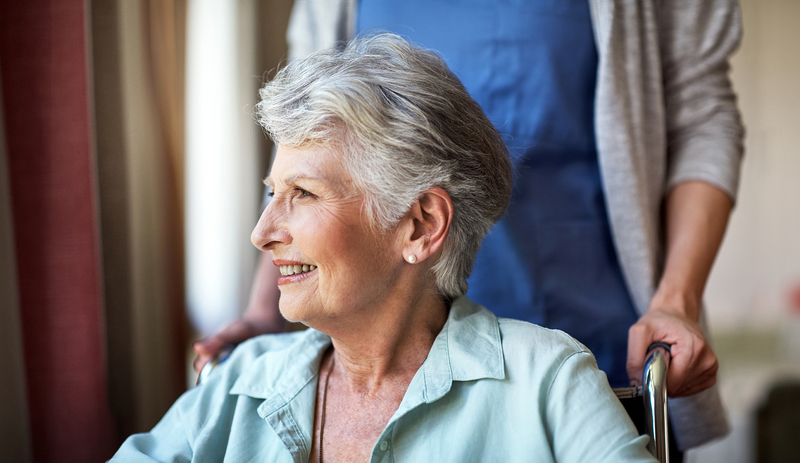 Therapy Specialists partners with home health agencies to provide in-home therapy services to clients recovering from illness, injury, or surgery. Our therapists work one-on-one with clients to develop a customized plan of care to restore function, support current abilities, and achieve desired goals. We work with clients, family, caregivers, and other medical professionals to enhance the quality of life of every client we serve while promoting safety and empowering independence. Physical therapy to improve strength, balance, and endurance for activities including walking, getting out of bed or the bath, climbing stairs, or getting on and off the toilet. Occupational therapy to improve function with daily activities such as bathing, dressing, feeding, and modified homemaking activities. Speech therapy to improve communication or swallowing impairments, or to help individuals suffering from cognitive disorders following a stroke, brain injury, or illness. To learn more about our in-home physical, occupational and speech therapy services, please contact us at (800) 640-0058 or contact Keith Carson, our director of partnerships, by phone (619) 743-9093 or send him an email.